WHAT IS THE ACA WORLD CHAMPIONSHIP? Home › WHAT IS THE ACA WORLD CHAMPIONSHIP? 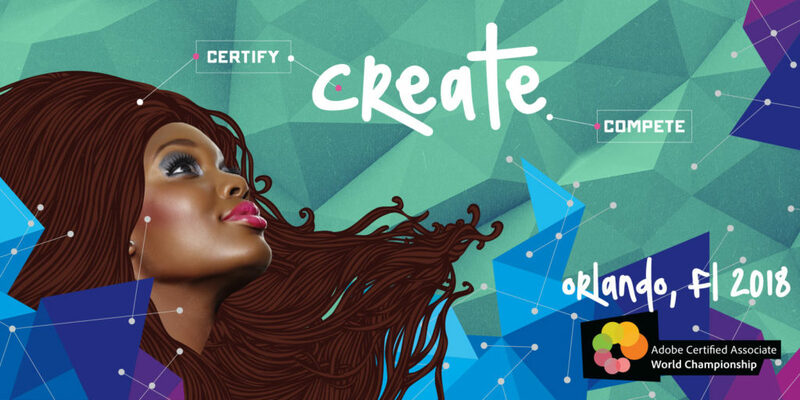 go to link The Adobe Certified Associate (ACA) World Championship presented by Certiport, Inc. is a global competition that tests students’ design skills using Adobe Photoshop, Illustrator and InDesign. Top students are invited to represent their respective countries at the World Championship where they will create a designated design project for Certiport’s chosen nonprofit client. In some countries or regions, students are required to participate in a National Championship, and the winners of that event continue on to the World Championship.